Zoom to Switzerland Map. Cities, State Borders, Main Roads, Elevation Data. Zoom to Spain Map. Cities, State Borders, Main Roads, Elevation Data. Zoom to France Map. Cities, State Borders, Main Roads, Elevation Data. Zoom to Poland Map. Cities, State Borders, Main Roads, Elevation Data. Zoom to Italy Map. Cities, State Borders, Main Roads, Elevation Data. Zoom to Czech Republic Map. Cities, State Borders, Main Roads, Elevation Data. Zoom to Denmark Map. Cities, State Borders, Main Roads, Elevation Data. 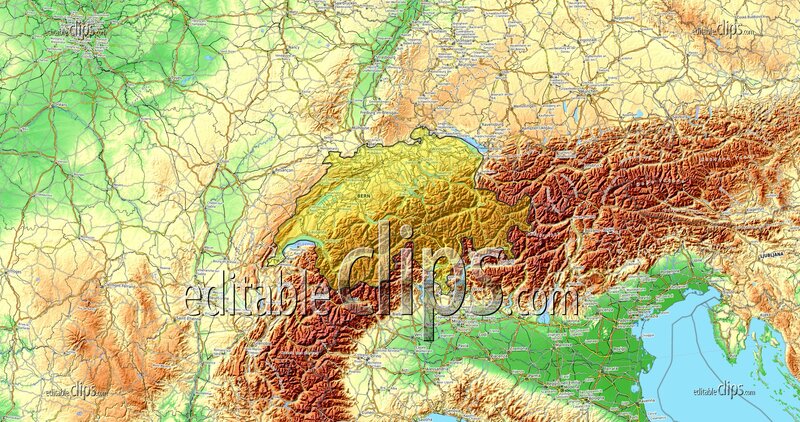 Zoom to Austria Map. Cities, State Borders, Main Roads, Elevation Data. Zoom to Portugal Map. Cities, State Borders, Main Roads, Elevation Data. Zoom to Greece Map. Cities, State Borders, Main Roads, Elevation Data. Zoom to Bulgaria Map. 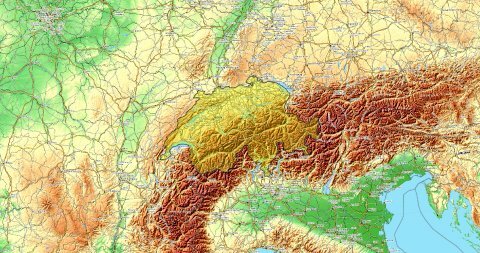 Cities, State Borders, Main Roads, Elevation Data.